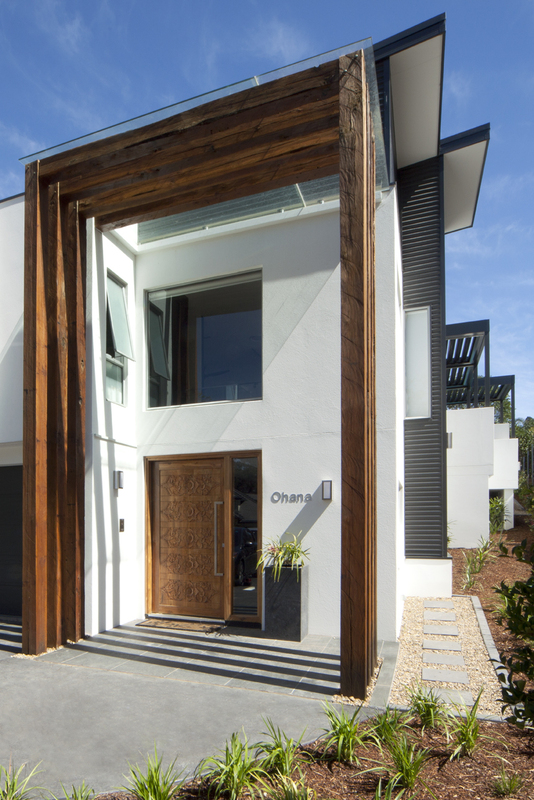 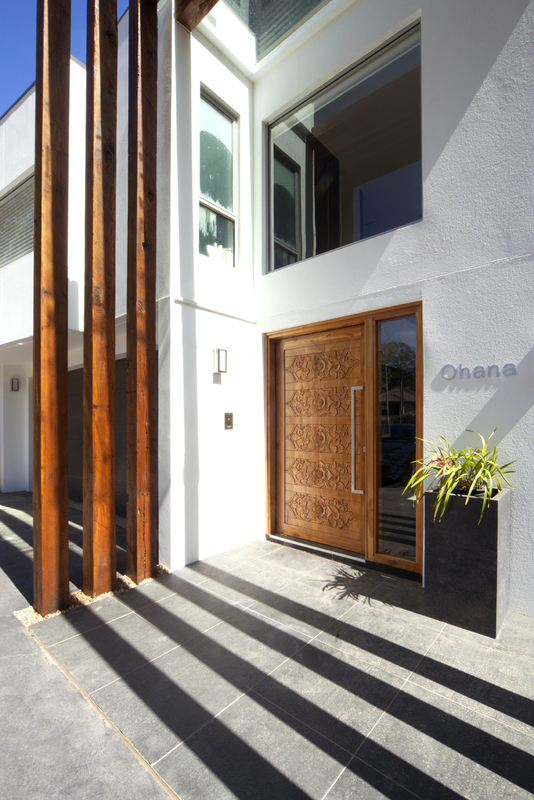 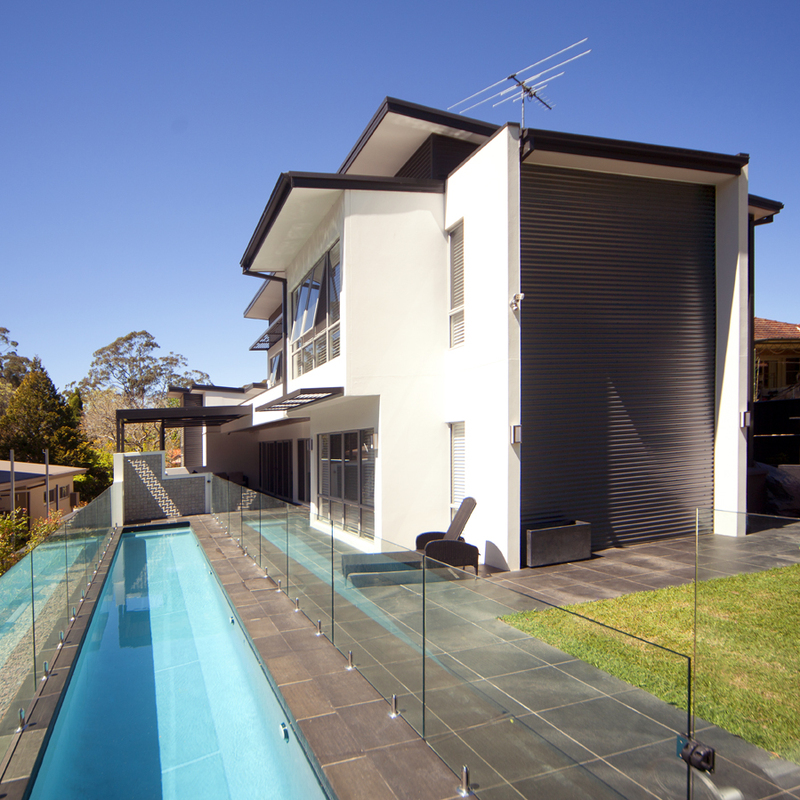 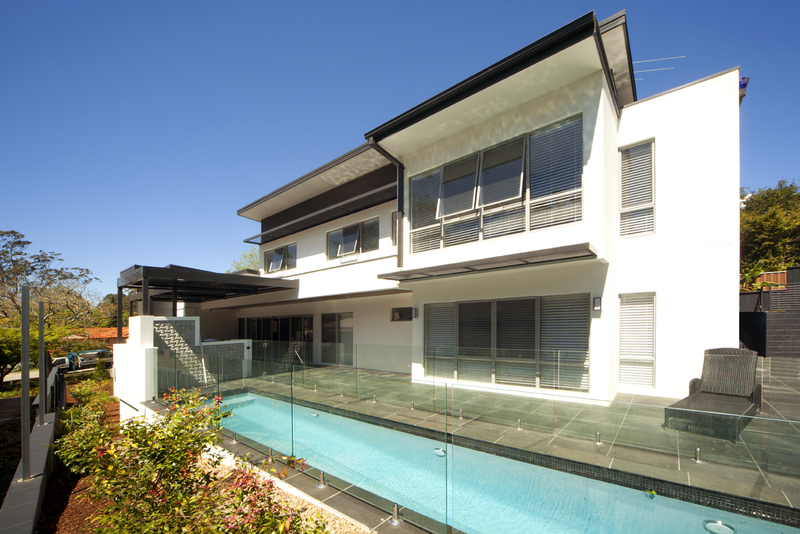 Completed in 2013 this project comprised of a subdivision of a large 1700m2 block of land in Pymble. 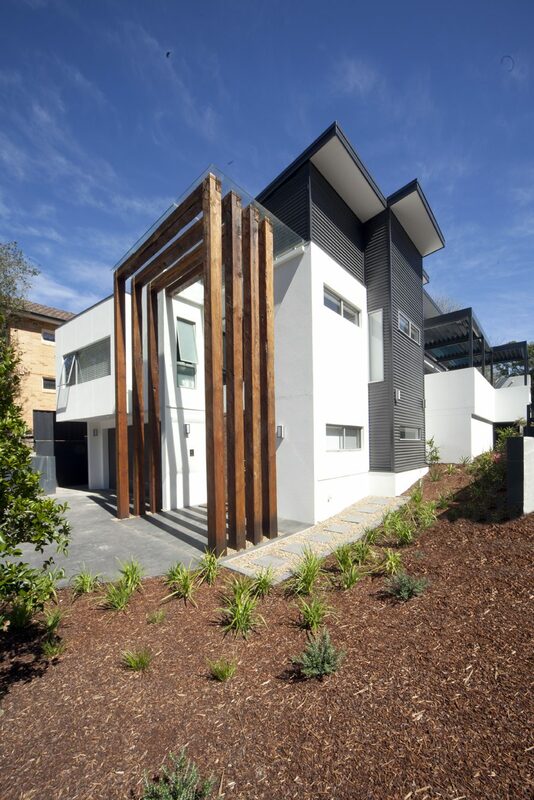 This land was transformed from a dilapidated home and overgrown grass to immaculately completed two self-standing residences. 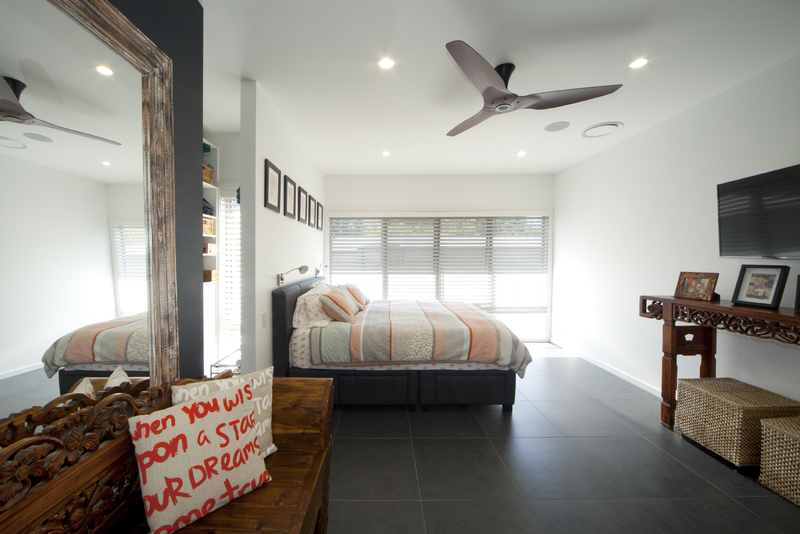 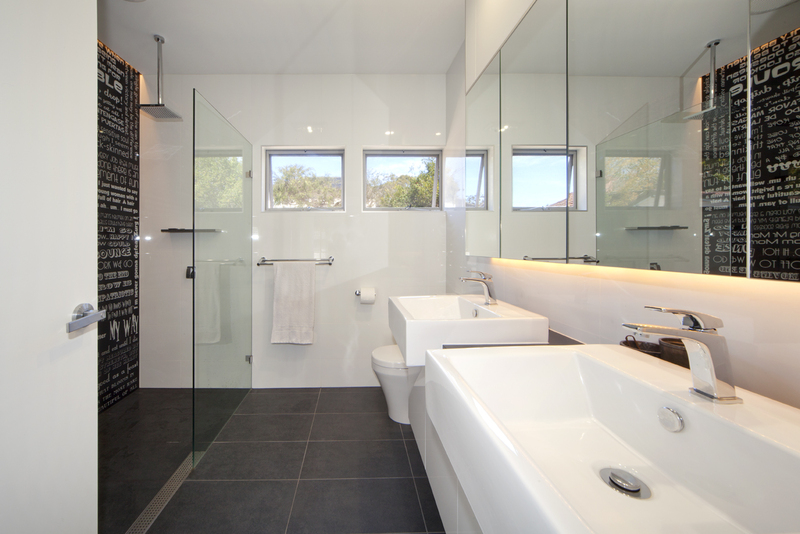 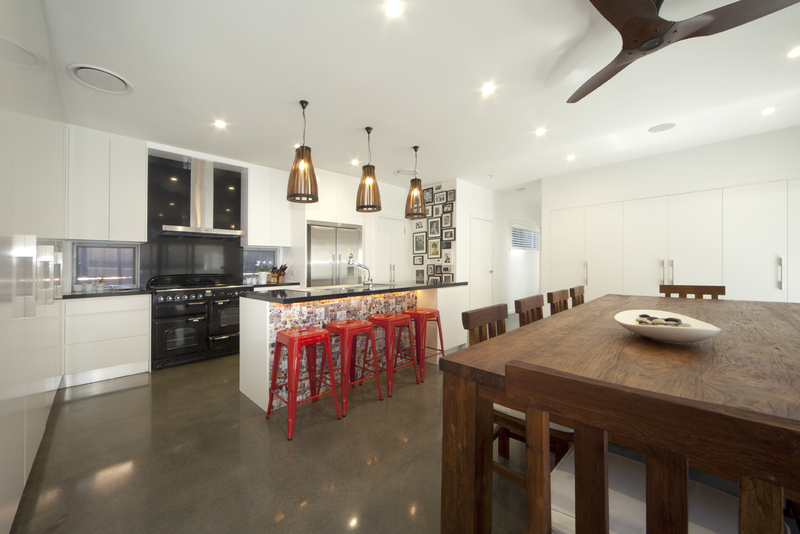 As E-Con Group are CSR Hebel’s preferred builder, both homes were competed with Hebel power panels and steel frame construction the quality of finish to this project is second to none. 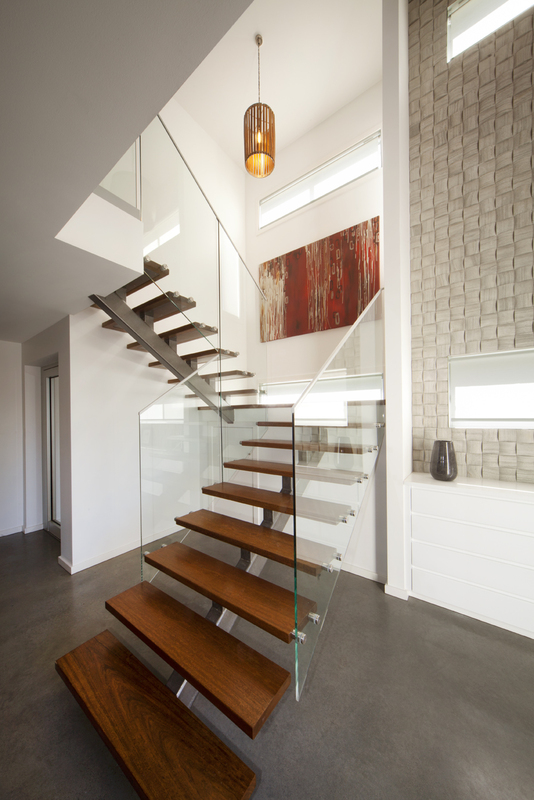 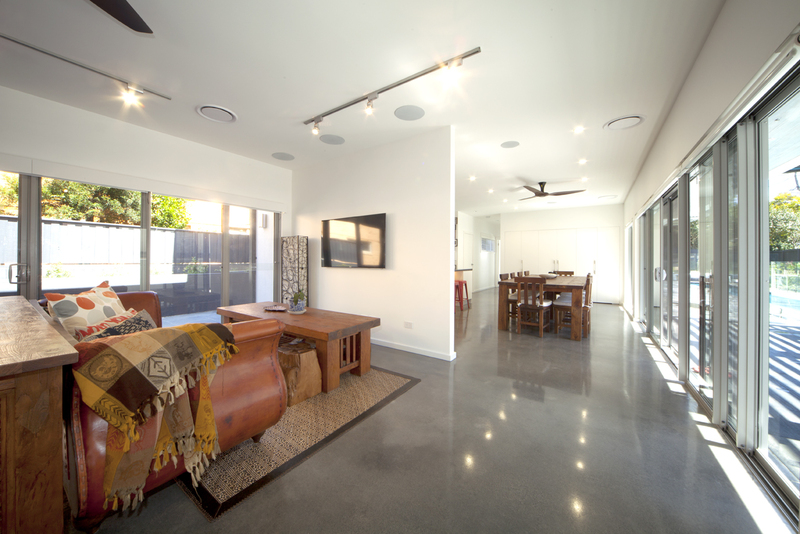 Featuring polished concrete floors and a grand entrance this was completed to the clients great satisfaction.